The Obama administration through its National Security Council passed hundreds of thousands of dollars to the Ploughshares Fund, an NGO that favors allowing Iran to have nuclear weapons. And the Ploughshares Fund paid J Street over $500,000 to push its agenda last summer. That's what came out over this past weekend. A group the White House recently identified as a key surrogate in selling the Iran nuclear deal gave liberal Jewish lobbying organization J street $576,500 to advocate for the deal. 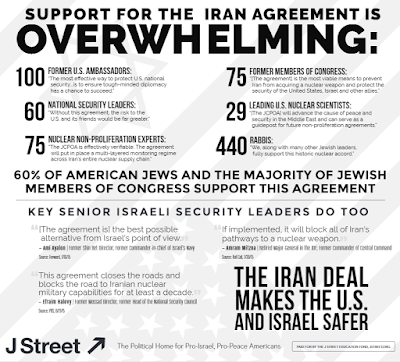 J-Street, a liberal Jewish political action group, undertook a comprehensive campaign last year to support the nuclear deal, amid lobbying by Jerusalem and other pro-Israel groups to convince Congress to block the landmark pact. 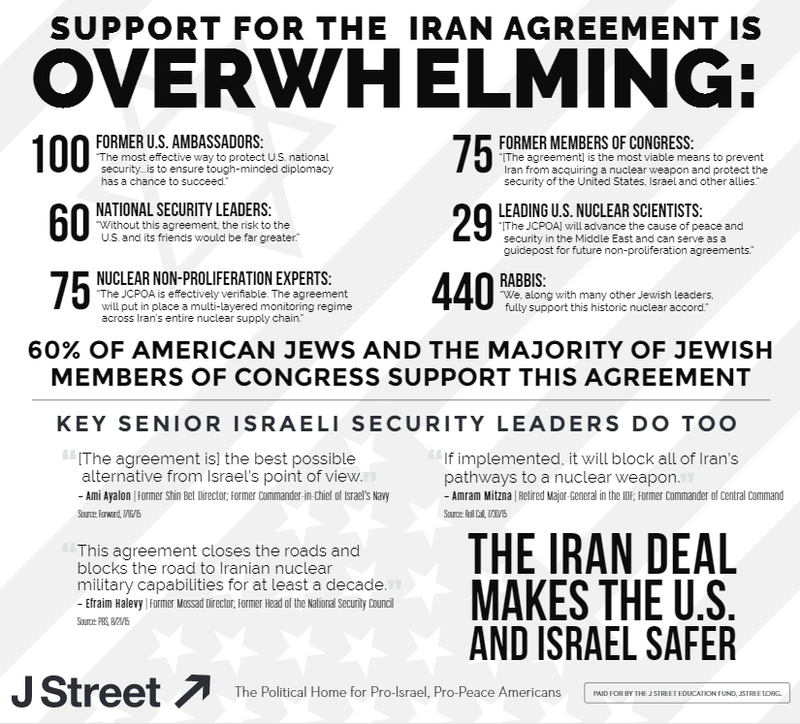 Ahead of a crucial congressional vote to either ratify or block the deal, J Street in July 2015 took out a full page advertisement in The New York Times supporting urging Congress to refrain from “sabotaging” the Iranian nuclear agreement. J Street also created TV ads and built a wesbite to stump for the accord. Waiting to hear regrets from Senate Democrats over their votes in favor of letting Iran become a nuclear power. Here are some more Ploughshares donees. More than $281,000 went to the National Iranian American Council. 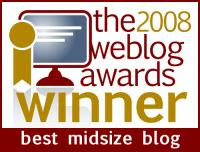 The Ploughshares grant to NPR supported “national security reporting that emphasizes the themes of US nuclear weapons policy and budgets, Iran’s nuclear program, international nuclear security topics and US policy toward nuclear security,” according to Ploughshares’ 2015 annual report, recently published online. Oh yeah, and NPR got $100,000 too. Because government funding isn't enough. There's much more - read the whole thing. The self-hating Jews at Saudi and Iranian funded J Street are quite proud of their role in selling out Israel. “(This) faith is shared by us as well as many sources, both in the American government and in the Israeli security establishment, as well as among the Jewish public in the US, most of whom supported the nuclear deal,” the group said in a press release on Sunday. Among those J Street cites as Israeli supporters of the deal is pathological liar Ami Ayalon. The endorsements of the deal have already been proven false. One day, this will all be part of Obama's legacy - along with his infesting American politics with sleaze. I told a friend of mine about this and he said but Jews supported the iran deal. I told him those people stopped being Jews when they started worshiping at the alter of liberalism. Obama and Hillary are their gods. Did AIPAC get $lu$h, too? Their Iran Deal advocacy was stunning and incomprehensible. Something about it being the only way we'll even know what the Obama Posse were negotiating. But we don't know, still? And nothing was signed by Iran? Gaslight.